When I was kid, my mom used to try and get me to read (age-appropriate) books before their respective adaptations came out. This is how I read Matilda, James and the Giant Peach, and The Baby-Sitters Club. While I recognize that some of those are more respected than others, I still like to maintain that rule. This is why I have compiled this list for both my sake and yours, dear reader, so that we can be ahead of the game. Together. 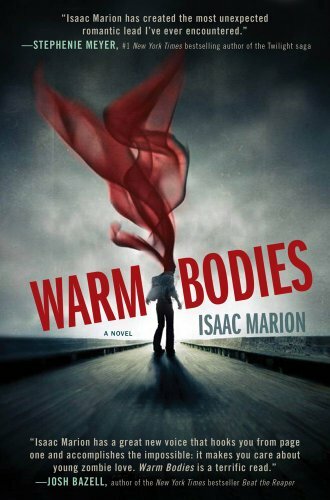 Warm Bodies (February 1) – As you can tell from previous posts here, we are pretty intrigued by this one. Also, I happen to have just finished reading the book. The film looks like it will be more comedic than the novel was, but I will be intrigued to see how much of the fairly deep commentary on death and life they maintain here. 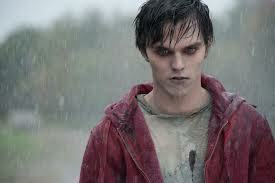 Especially deep since everyone is wanting to compare this to Twilight. 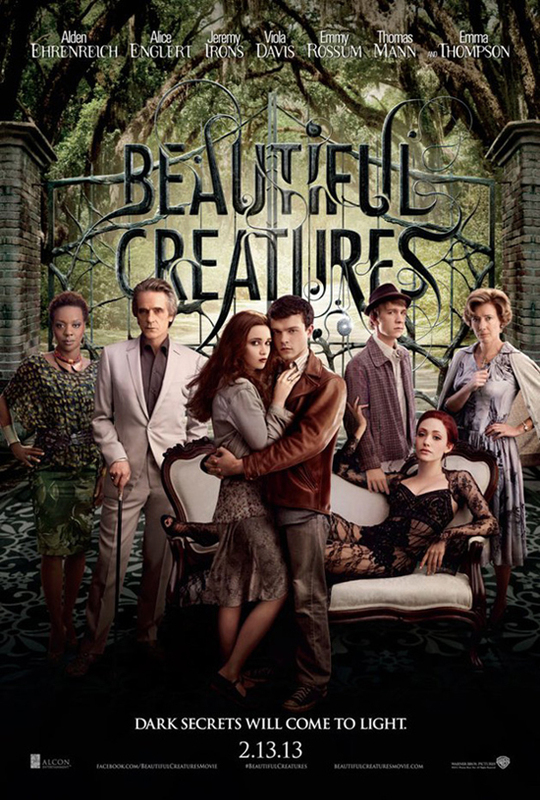 Beautiful Creatures (February 13) – As you can tell from this list and in case you haven’t already noticed from the general climate in pop culture, Young Adult novels are all the rage. It seems that no book or series can do even remotely well without getting snatched up. Not that I am complaining, because even though my young adult days are technically over, my bookshelf is still full of them. 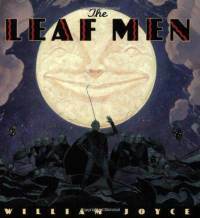 I have just started reading this one and have heard generally good things about it, so maybe I will write a follow-up. 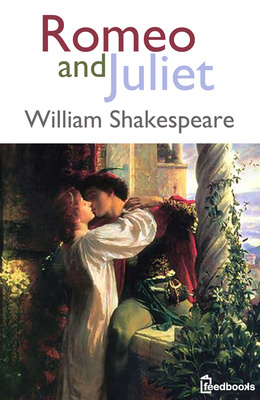 Romeo and Juliet (February 14) – No, seeing one of the several dozen adaptations does not count. Maybe you read it in high school, maybe you didn’t. Either way you are going to feel so pretentious reading this in your local Starbucks. Then think of the delight you can get when you tell all your friends the ways in which this adaptation is sure to stray from Shakespeare’s original tone. 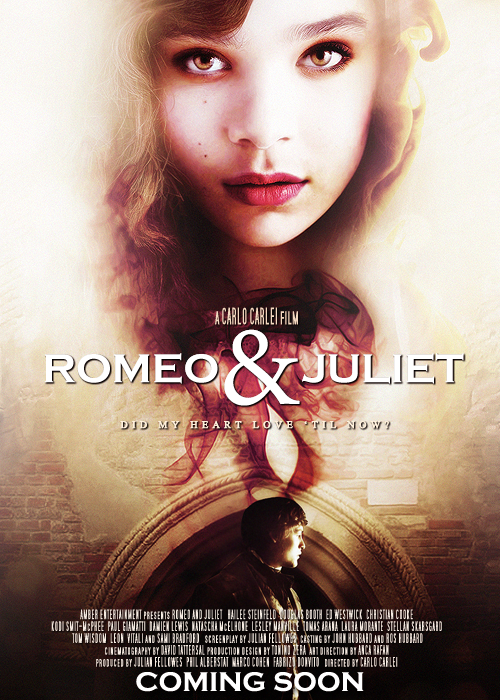 I have to say, I am excited to see a Juliet that is actually close to 14. 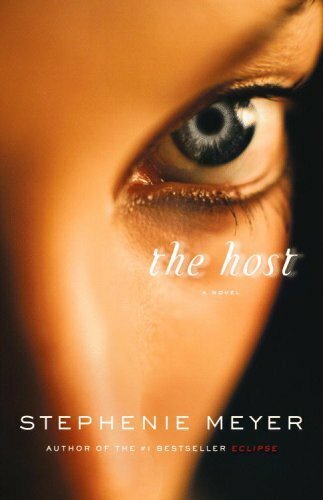 The Host (March 29) – Hold the phone. I already know what you are going to say. 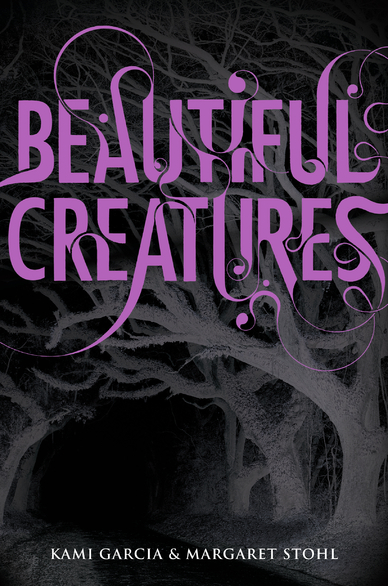 Yes, I realize that this is written by Stephenie Meyer. Yes, I realize that she also wrote Twilight. But I’m going to tell you to give this one a chance. 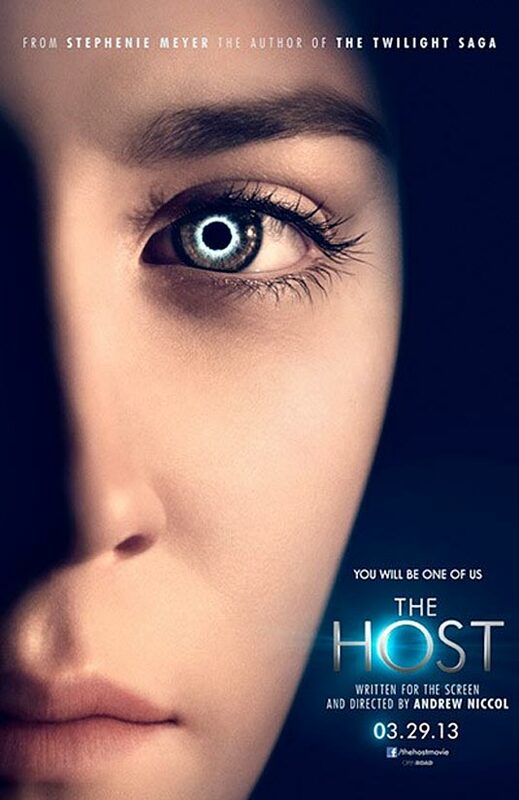 I found it to be a pretty compelling sci-fi/romance that was set in an interesting and unique world, so maybe try it out before the movie (potentially) makes it worse. 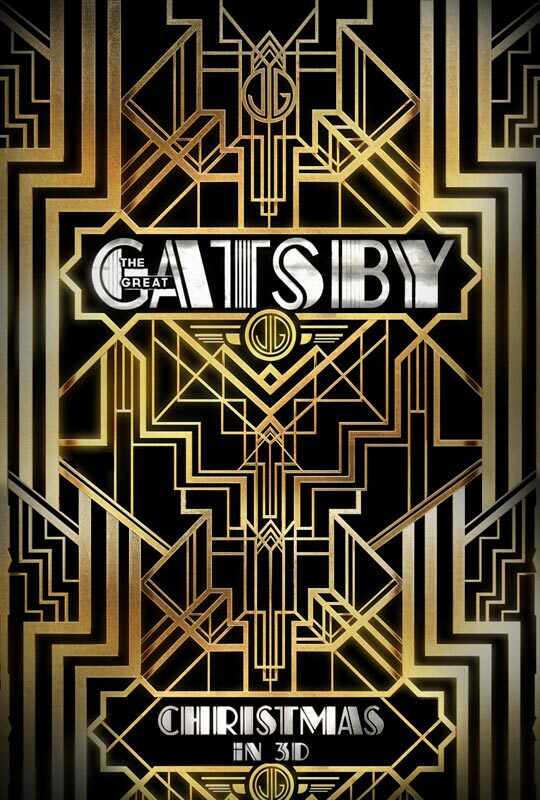 The Great Gatsby (May 10) -Did you read this one in high school, too? Did you hate it/not get it? 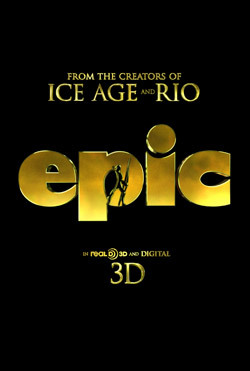 I am going to suggest that re-visit it before Baz Luhrman’s behemoth colors your perception. I have my high school junior research project to thank for my attachment to this novel. Nothing like pouring over academic journals discussing green lights and yellow cars to endear me to Fitzgerald. 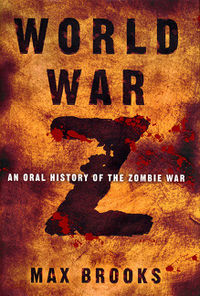 World War Z (June 21) – I have the opposite problem with this adaptation. I read this book some time ago but there is no way that this movie is going to stay true, seeing as how I don’t recall Brad Pitt (or his character) being in the book at all. 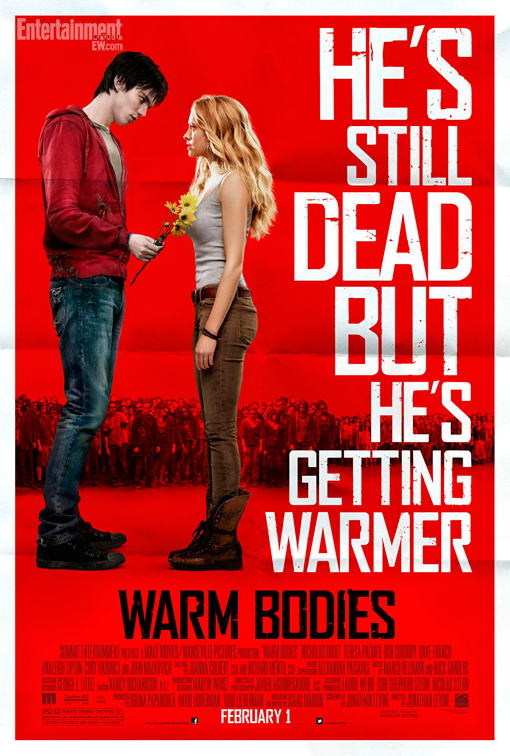 In cases such as this, I just wish that they would call the movie something else entirely and admit that it is a stand alone zombie movie. 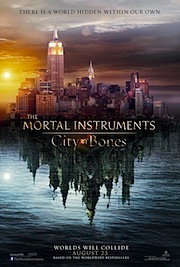 The Mortal Instruments: City of Bones (August 23) -This is another one that is sitting on my eBook shelf awaiting me. 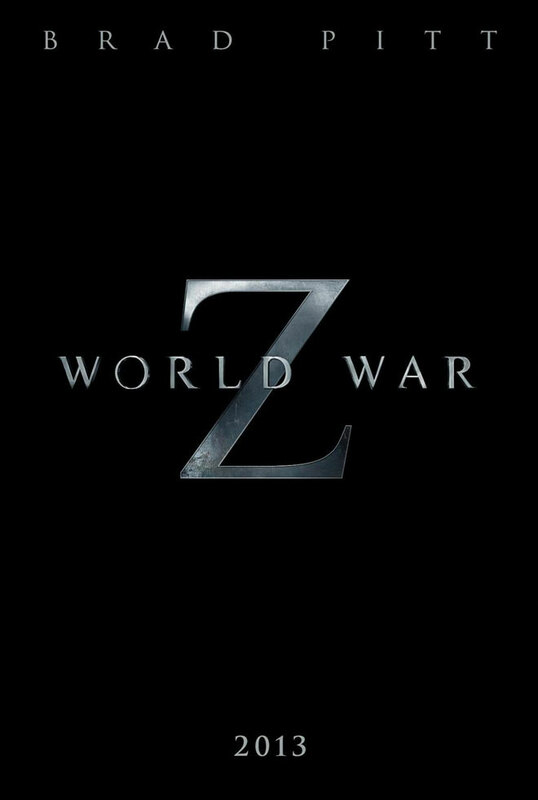 I know that a lot of people love this series, but I have to admit that the trailer is not doing a whole lot to get me excited about delving in. 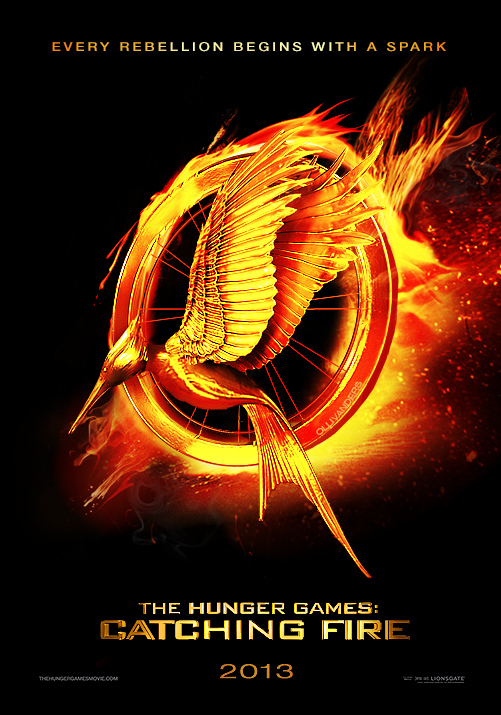 Maybe someone who is a fan can tell me if the movie seems like it will be capturing the book that you know and love. 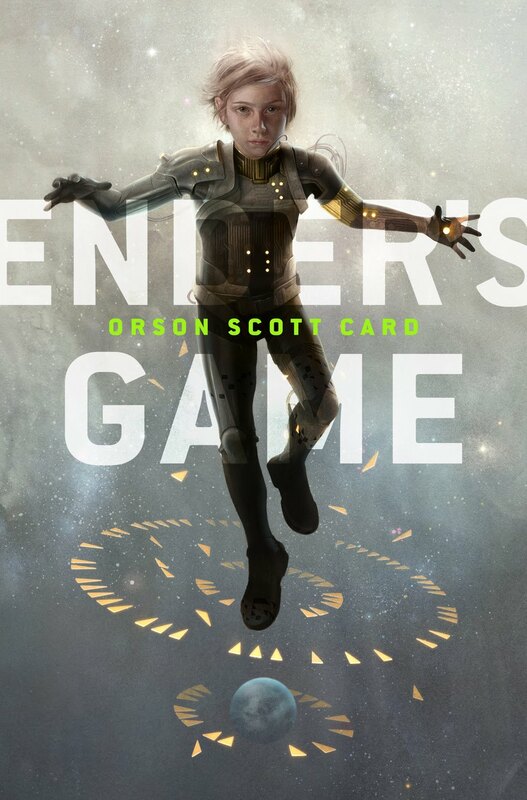 Ender’s Game (November 1) -I do this weird thing where EVERYone tells me that read this book, see that movie, or watch that TV show, and it just makes me want to do anything but do that. That is my current relationship with Ender’s Game. My New Year’s resolution is to get over my weird thing and read Ender’s Game before November 1 and maybe watch Gilmore Girls. But that’s a big maybe. 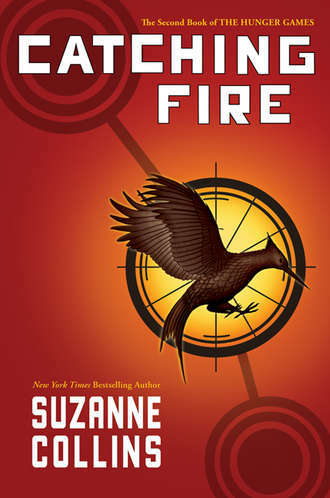 The Hunger Games: Catching Fire (November 22) – If you haven’t already gotten on board this bandwagon, there is nothing that I can say that will sway you otherwise. Did I miss any that you are excited about? Anybody want to convince me to read one sooner than the others?